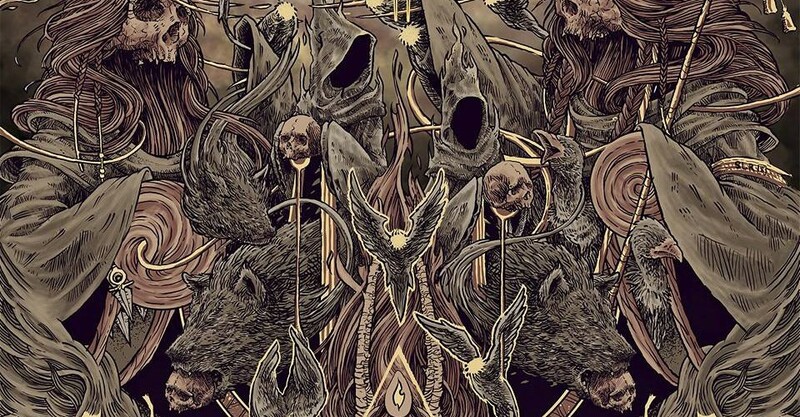 Portuguese prog-death metallers Destroyers of All will release their first full-length “Bleak Fragments” on March 18th, through the newly founded Mosher Records. Destroyers of All is a prog-death metal band from Coimbra, Portugal, founded in 2011. The band’s sound is a blend of diverse musical influences from various styles ranging from thrash, death, and even black metal, to the hard rock and progressive metal styles. The album was recorded at Golden Jack Studios Coimbra, the follow up to critically acclaimed EP “Into the Fire” (2013) features ten songs packed with mad riffs, virtuoso lead work, intricate dynamics that will catch you off-guard and a dark vocal delivery that ties together this complex gem. the themes our music gravites around and some pre-productions of ‘Bleak Fragments’” – the result is an impressive piece of art, as intricate as the music itself. 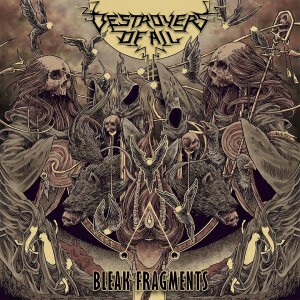 Destroyers of All will promote the new album with live gigs starting in 2016, and the band has the intention to expand their touring schedule beyond the national borders. “Bleak Fragments” will have worldwide distribution and will also be available through the usual digital marketplaces and streaming platforms. Pre-orders will be available soon through the Mosher website. The first EP “Into the Fire” was released in 2013, gathering very positive reviews from all over the world. Destroyers of All signed with Mosher Records to release their second effort, “Bleak Fragments” in March 18, 2016. The band is currently active and booking shows.